DEFEND+PLUS Jackets provide comfort and style! 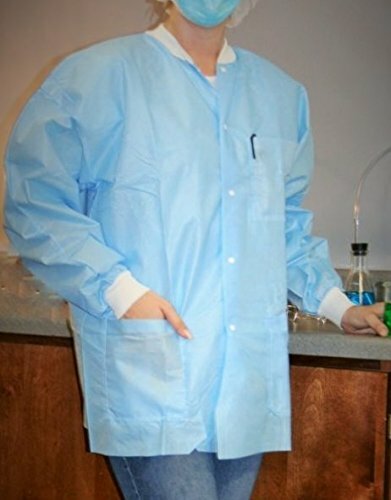 Made of a soft, breathable fabric, these fluid-resistant jackets meet OSHA requirements for blood-borne pathogens. The autoclavable, washable Rated 4 1/2+ out of 5 from the Dental Advisor... 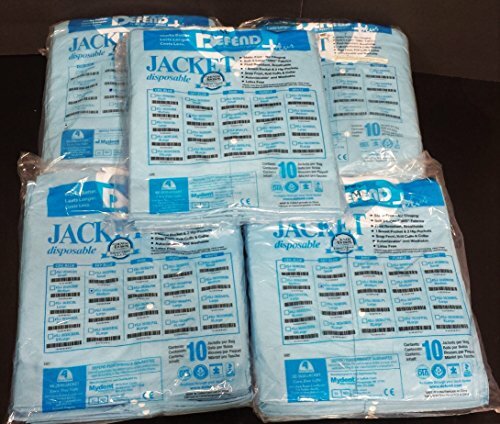 These Jackets also provide the latest technology in protection, with 28% better filtration (Nelson Laboratories 1/2011), higher quality stitching, cuffs, and collar compared to the leading competition.